On Tuesday, Facebook CEO Mark Zuckerberg finally appeared before Congress to discuss the social media platform’s recent scandals. But while talk on Capitol Hill largely concerned the platform’s impact on recent elections, “fake news,” and the Cambridge Analytica data leak, online chit chat focused on more prosaic issues — like Zuckerberg’s anxious appearance, and general lack of tech knowledge by presiding legislators. 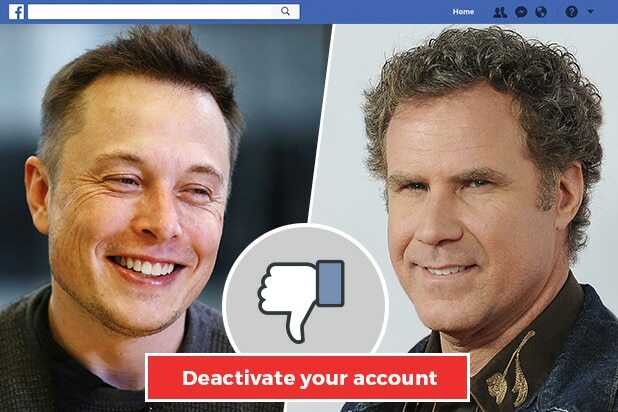 The memes started from the get-go as Zuckerberg made his opening remarks, in which he apologized and said “It will take some time to work through all the changes but I’m committed to getting this right.” While s a few people commented on his remarks, it seems that far more noted that the CEO, 33, appeared much paler than usual, a condition attributed to everything from nervousness, to karma, to resemblance to a nerd culture icon. Though it wouldn’t be a “Star Trek” party without an appearance from fans of “Deep Space Nine,” who countered that Zuckerberg looked more like the shape-shifting changelings from the “Next Generation” spinoff series. 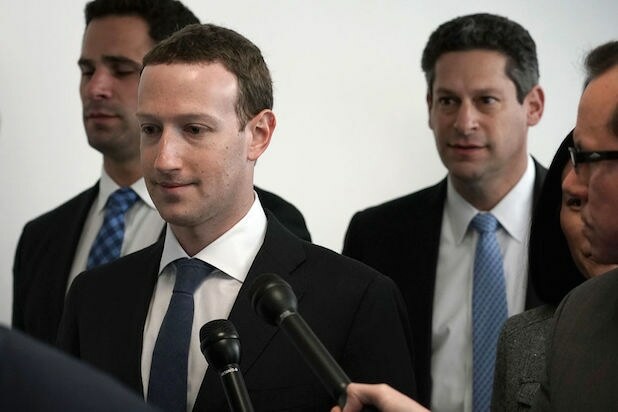 Mark Zuckerberg is a cylon. There are many copies. And they have a plan. Of course, here’s context for Zuckerberg’s apparent nervousness. Mark Zuckerberg prepared for this hearing by meeting with a team of experts (including a former special assistant to a U.S. president), and it is not clear to me from this hearing that many of these lawmakers also prepared to the same extent.